As you might know if you have read any other pages on this website, one of the best ways to help keep your hair growing properly is to keep it as clean as possible. In fact, if you are looking to regrow hair or stop your hair from falling out, the best action to take is to wash it more often, not less, which many people think. Modern shampoos contain many man-made ingredients and can damage your hair and scalp, causing dryness, itching, flaky skin, brittle strands or split ends. They also are great at removing natural oils from our hair too. Us humans were not designed to put all these fake chemicals on our hair so often - so its no surprise that our hair becomes stressed and falls out. I have always been recommended to use a shampoo that has as many natural ingredients in as possible - and another way to do this is to make your own using just water and Baking Soda. Baking soda is an excellent natural cleanser and can be used in many different ways to keep you looking well and feeling great. Using it on your hair is no exception either as the cleaning power of the Baking Soda is great at keeping your hair and scalp naturally clean - and at a fraction of the cost of the natural shampoos you can buy online or at the local store. Baking soda can be used to clean many different things and it is the fizzing, cleansing effect that you want to use on your hair and scalp. Don’t worry - it’s not going to fizz up and froth everywhere on your head. What we are planning to do is use a weak solution that will be enough to help get your hair really clean. One of the reasons that modern store-bought shampoos are not great for your hair is that they are too acidic. This can be measured in pH, a scientific scale of how acidic or alkaline things are. The lower the number, the more acidic the material is. Hair has a natural pH level of 6.5 to 7, so ideally, we are looking for shampoos and products that are a match. However, if you look at baking soda, this actually has a pH of around 9 or 10, which sounds way too alkaline to be any good for your hair - so we need a way to counteract its effects. You will be able to do this using an acidic vinegar rinse after applying the baking soda. This additional solution will re-balance your hair back to its natural pH level, therefore it is a very important step. To make your own recipe, you will need to get a few things ready first before we start to measure out the baking soda and vinegar mixtures. 1 container for the baking soda shampoo. 1 container for the vinegar rise solution. A scoop to measure the product. Create the shampoo mixture using only 1 part Baking Soda to 3 parts water. 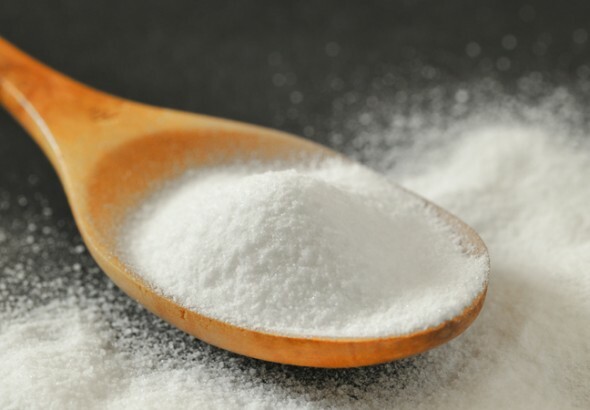 Measure the baking soda and water into the first container, using the scoop, adding around 3 tablespoons worth and then 9 tablespoons of water. 1 part vinegar to 4 parts water. Yes, it does smell a bit, but there are other ingredients you can add to this mixture to make it more palatable. 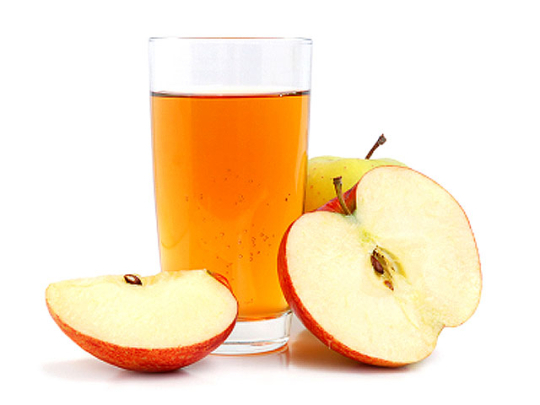 ?Use Apple Cider Vinegar instead of the usual product you get from the store. This smells a lot nicer and is also a bit more natural too - and is just as effective. 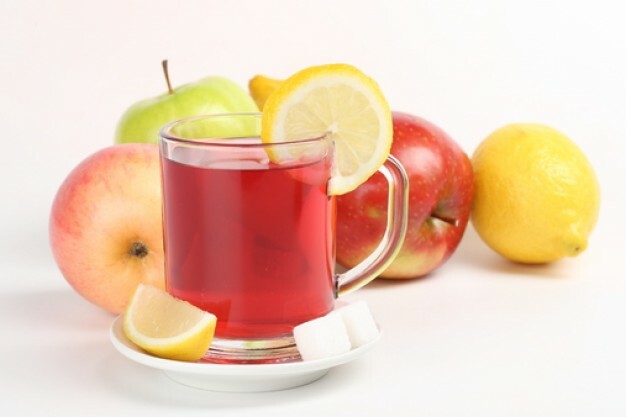 You can add fruit tea leaves or tea bags to the mixture to give it a nice smell. In fact, adding normal tea to the mixture can help improve the look of your hair if you have darker locks. You could also add essential oils of perfumes to the vinegar mixture that will help take away the smell and stop you seeming like you have just stepped out of a British fish-and-chip shop. You will need to experiment with the amount you put in, but as cider vinegar, tea and essential oils are natural, you can’t really go wrong. The easiest way to use this mixture is to prepare it before hand into 2 squeezy bottles or ones that have easy to open lids. First, apply the baking soda shampoo, rubbing it into your hair all over, making sure you massage it into your scalp as much as possible (having a clean scalp will help regrow hairs if you are losing any). Rinse with water after a few minutes and then apply the vinegar mixture, making sure not to get it in your eyes. There are conflicting reports of how long this needs to stay on, with some people reporting keeping the solution under a shower cap for up to 15 minutes, whereas others instruct you to wash it away almost as soon as you put it on. The reason for this is that everyone has different hair, thicker, thinner, greasy, fine, frizzy etc - you will just have to find the best timing for your vinegar rinse yourself. We suggest to apply it for a few minutes and then thoroughly rinse away using just water. If your hair still feels dirty, re-apply the vinegar mix and extend the length for a few more minutes at a time, until you get it right for you. If your hair still feels bad after several uses of the rinsing mix, it could be that you have not used enough baking soda in your initial shampoo. 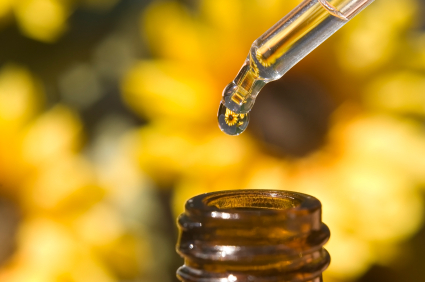 Also, it could be because you have used too much essential oils in your rinse, making your hair feel too greasy. Some people have also reported that the difference between hard and soft water may also be a cause of the baking soda shampoo not being very effective. If this is the case, you will need to boil some water first, let it cool and then use it for your mixtures. Again, there is no “quick solution” that will fit everyone here, you will just have to experiment, check the instructions again and adapt the process to your own hair. Get past the hard bit. Unfortunately, if you decide to swap your regular shampoo for this DIY shampoo, there may be a period of time when you and your hair needs to adjust. It could be up to 6 weeks before your hair fully takes to the new regime, but sticking it out through the rough stages will pay dividends in the end. If you suffer from thin or fine and wispy hair, using the baking soda shampoo might be the best option for you. People with this kind of hair often find that off-the-shelf shampoo products are too aggressive and contain too many chemicals that will cause thin hair to become brittle and damaged easily. Using this DIY shampoo recipe, you will be able to control the amounts perfectly and you will find that your hair should feel much better after using it for a few weeks straight. If you have dreadlocks, you might find that using the baking soda and vinegar shampoo to be an excellent way to keep them clean. Using Apple Cider Vinegar is a great way to stop the dreads from feeling dry after washing and the baking soda can help keep them really clean as it is able to penetrate deep.? 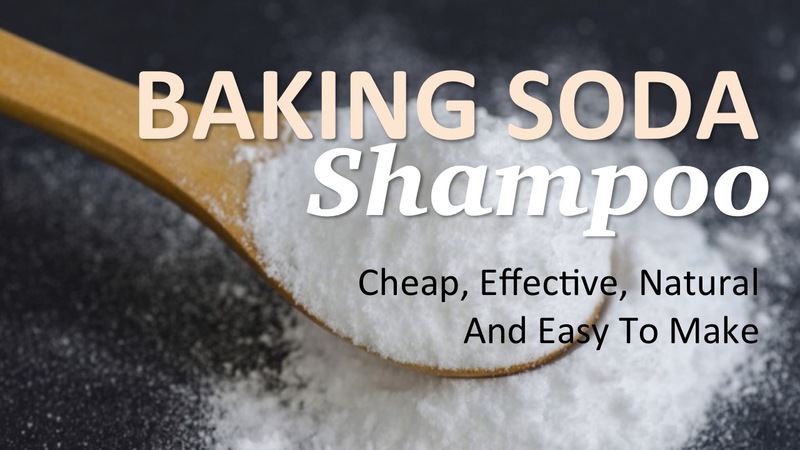 Are you planning to use the Baking Soda shampoo, or have you been using it already? Please let us know, using the comments box below. Our readers would love to hear your story. Also, please use the Facebook, Twitter and Google Plus sharing buttons on this page to help spread the word about this article to your friends. ?